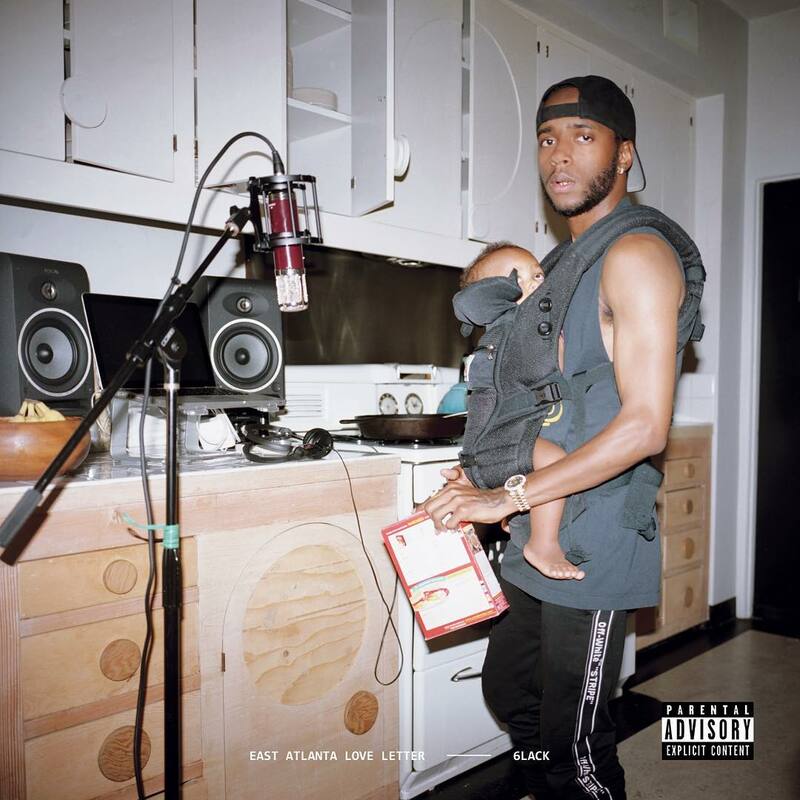 6LACK is releasing his sophomore album East Atlanta Love Letter on September 14th but this time, it comes without a hit single in rotation. After previewing a collaboration with J. Cole yesterday, the talented rapper and singer has revealed the full tracklist for the album today. It’s 14 tracks long with guest appearances from Cole, Future, Offset and Khalid. There’s also a track called ‘Thugger’s Interlude’ which could possibly feature Young Thug. Check out the tracklisting below and in case you missed it, hear the latest single ‘Nonchalant’ here. Pre-order East Atlanta Love Letter on your favorite platform here. ‪#EastAtlantaLoveLetter Album Tracklist 💌 thankful for everyone i got to work with on this one… preorder link in bio!